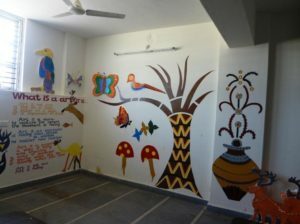 The creative arts are integral to the learning at Doon Public School Bhuj. We offer a wide range of opportunities to ensure that students are stimulated to think and to articulate their thoughts in new ways, and through a variety of media and technologies. Learning about and through the arts is fundamental to the development of the whole person, promoting creativity, critical thinking, problem-solving skills and social interactions. 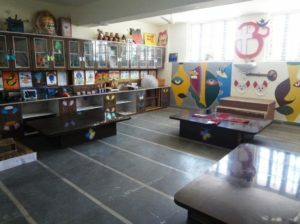 At Doon Public School Bhuj, the creative arts are identified as dance, drama, music and visual arts. We use the creative arts to promote attitudes such as empathy and appreciation, and skills such as analysis, that help us to see the uniqueness of each person as well as explore the commonalities that connect us. 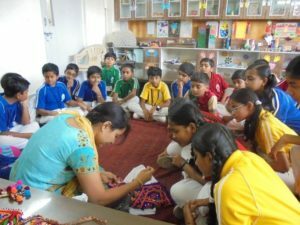 Art & Craft form an integral part of the curriculum. 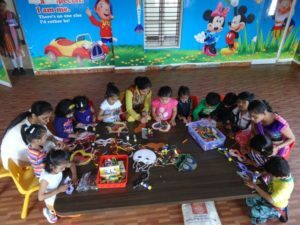 Following different art forms are taught. School Provides all the required materials like colours sheet, brushes, etc. to all the students.